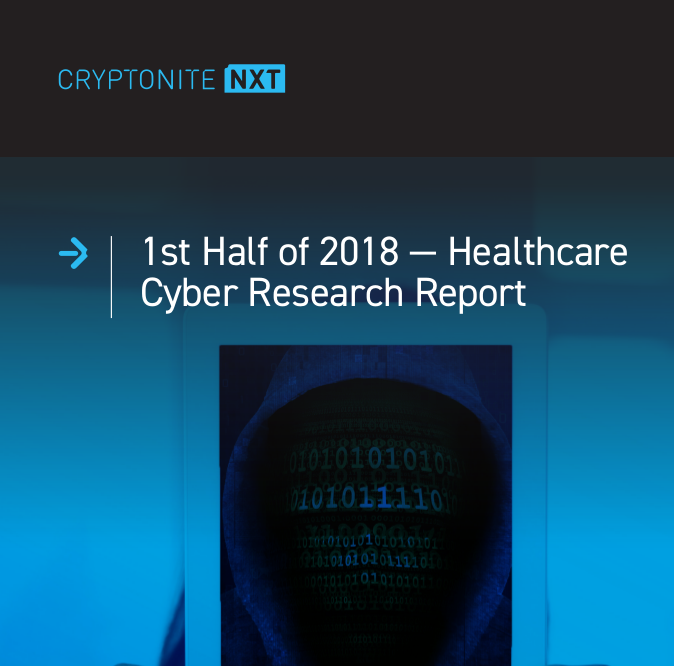 Download this whitepaper to learn how healthcare breaches and trends changed in 2018 along with recommendations on how to protect your organization from becoming a victim. 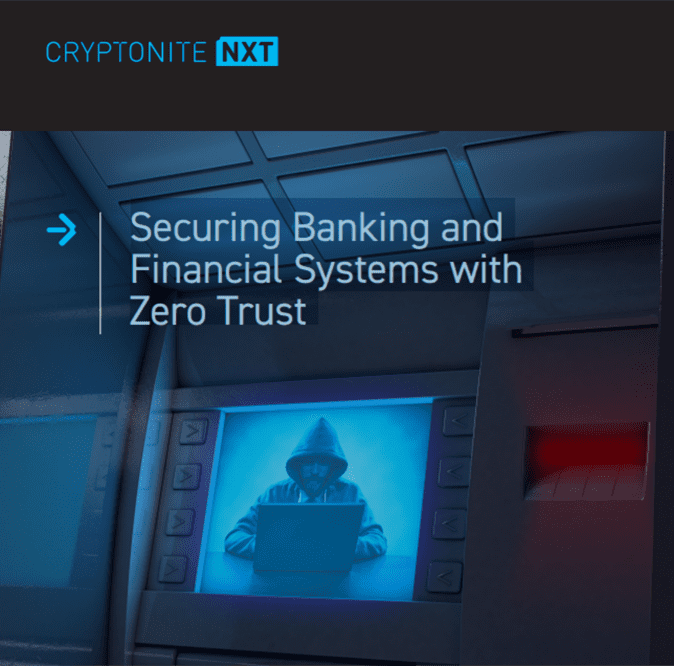 Download this whitepaper to learn how CryptoniteNXT and the implementation of a Zero Trust network can help financial institutions avoid cyber attacks, protect customer data, and more. 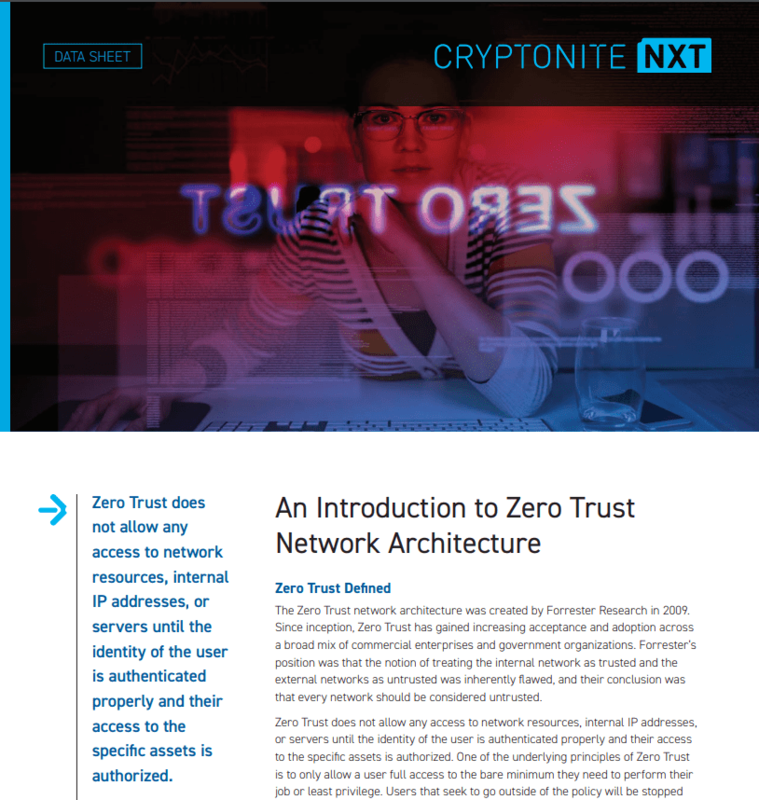 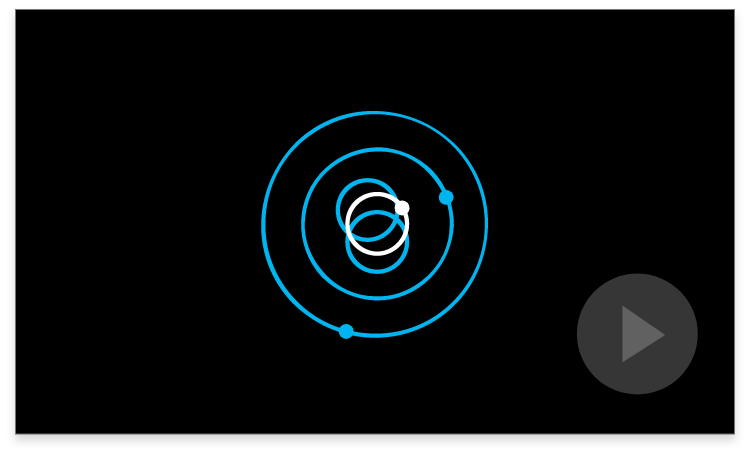 Download the CryptoniteNXT Zero Trust data sheet. 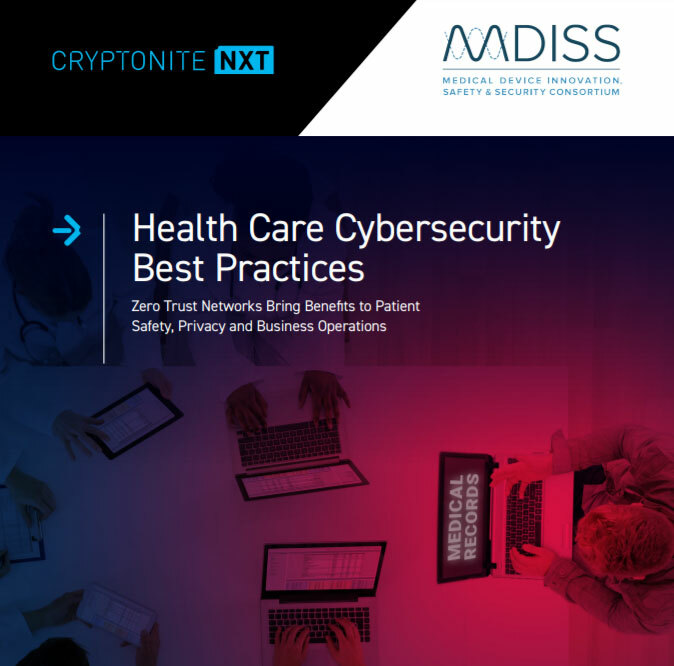 Download our whitepaper: Health Care Cybersecurity Best Practices – a joint report with the Medical Device Innovation, Safety and Security Consortium which provides a snapshot of some of the current cybersecurity environments in health care, shares important insights into cyber threat related trends in these environments, and identifies recent technology solutions that can help maintain the integrity of medical devices that are installed and connected in health care network environments..
Download our whitepaper: Defending Manufacturing and Industrial Control System Networks – a special report published by the CryptoniteNXT Research Team to educate readers on the cyber threats facing manufacturing and industrial control systems. 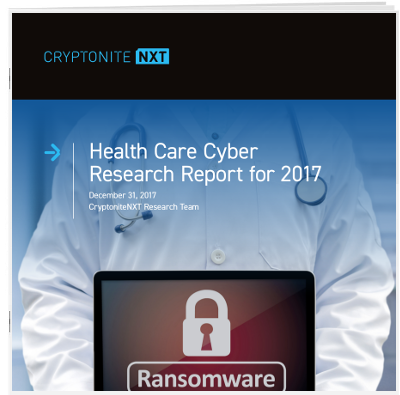 Download our whitepaper: Health Care Cyber Research Report for 2017 – a special report published by the CryptoniteNXT Research Team, and find out about key trends in healthcare cyber attacks in 2017. 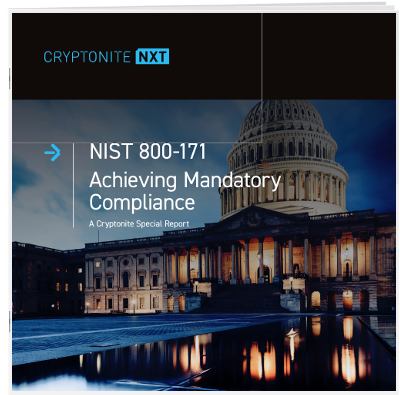 Download our whitepaper: NIST 800-171 Achieving Mandatory Compliance – A Cryptonite Special Report, and learn how CryptoniteNXT’s capabilities allow your cyber defense plan to meet key parts of NIST 800-171. 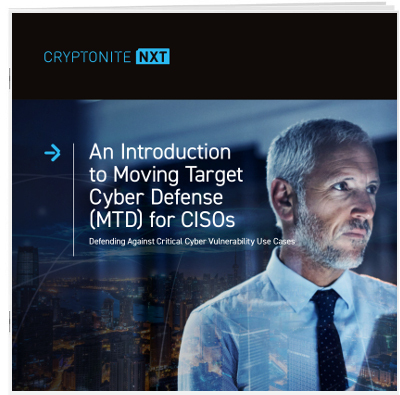 Download our whitepaper: Introduction to Moving Target Cyber Defense (MTD) for CISOs, and learn how CryptoniteNXT protects the critical vulnerability use cases in your networks. 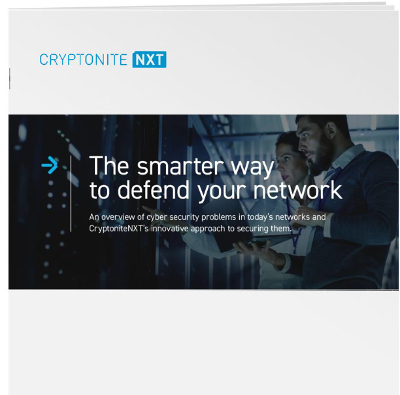 Download our whitepaper: The smarter way to defend your network, and learn how CryptoniteNXT protects your network and keeps your critical information secure. 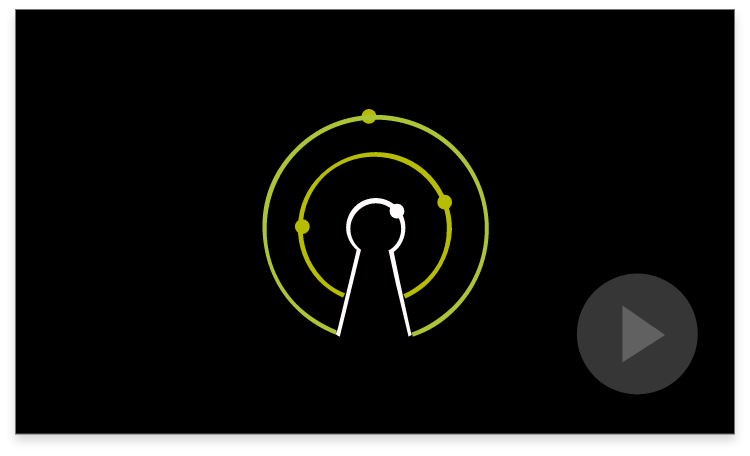 Download the CryptoniteNXT data sheet. 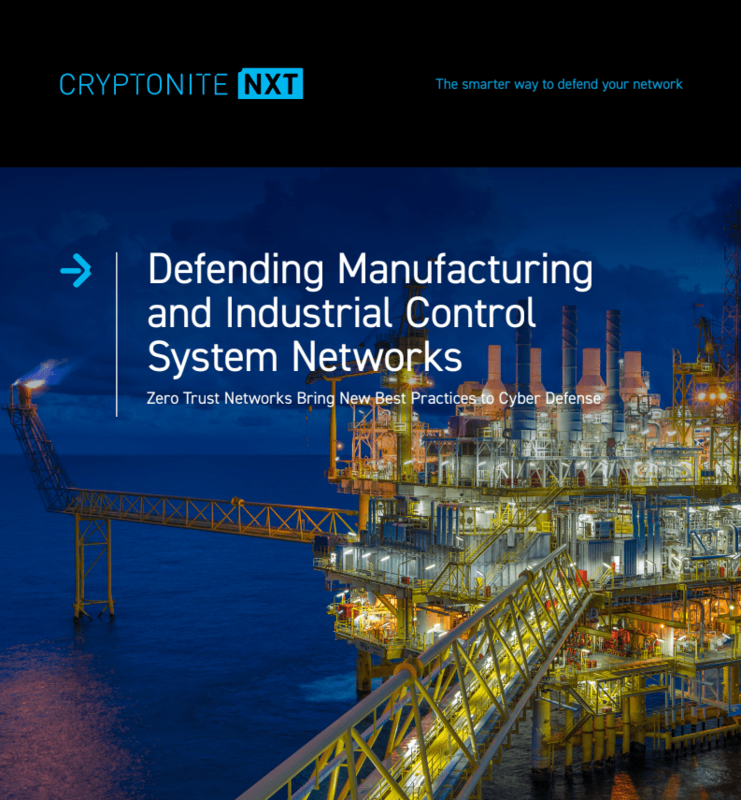 Download our partner brief detailing how CryptoniteNXT and HPE Aruba can work together to secure your network. 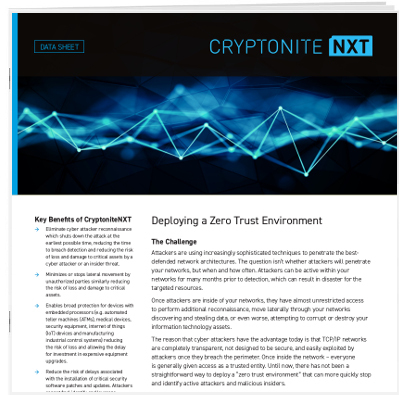 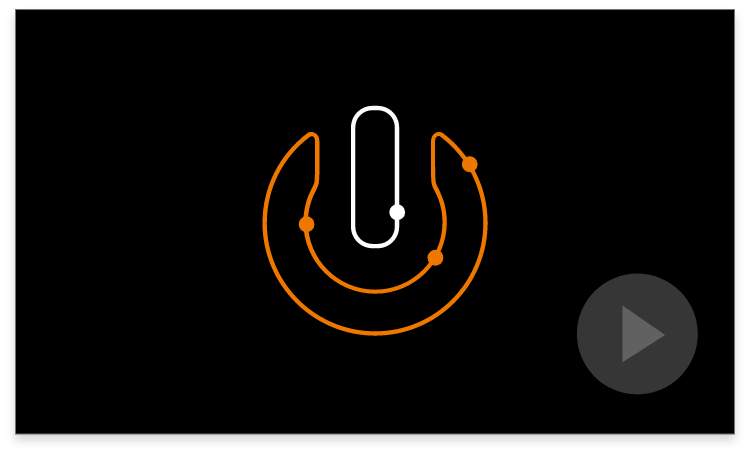 Download our partner brief detailing how CryptoniteNXT and PaloAlto can work together to secure your network. 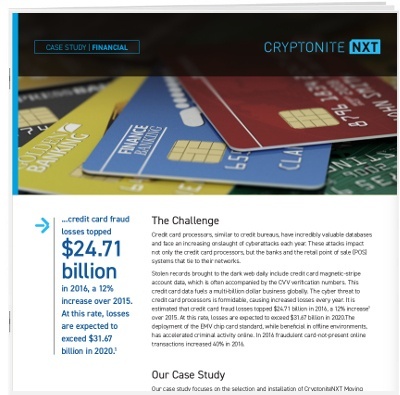 Download our customer case study detailing a credit card processing company. 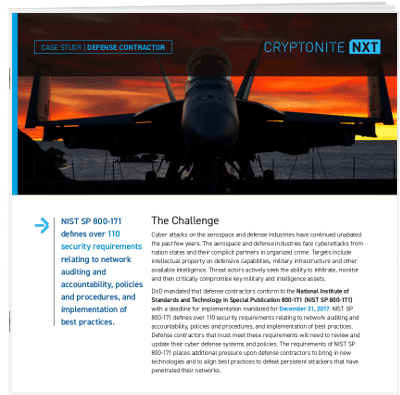 Download our customer case study detailing a defense contractor, including an overview of how CryptoniteNXT helps organizations meet NIST SP 800-171 network security requirements. 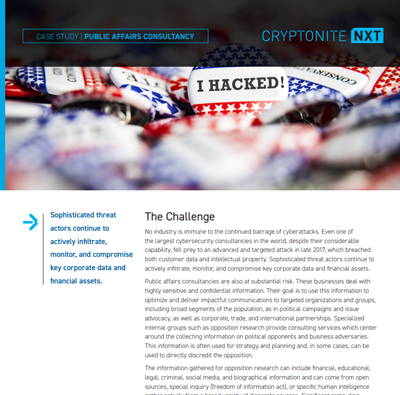 Download our customer case study detailing a public affairs consultancy, including an assessment of how these types of organizations can benefit from Moving Target Defense (MTD) and the implementation of a Zero Trust network.